We are in need of support at every level as would be expected when faced with the global extent of the coverup of child sexual abuse. 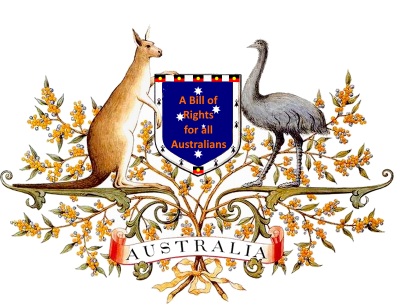 Want to get involved on behalf of the future children of Australian then make contact and let us know how you think you can support this project. 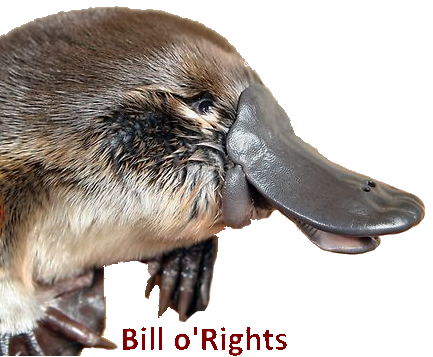 The Support page is in need of one or more financial or other sponsors Contact us to discuss the rewards of a sponsorship here at the Bill o'Rights project.